Last year, I was invited to help with the Pierre Hermé “Architecture of Taste” demonstration at Harvard. I immediately said yes, mainly because they were looking for cooks who could speak French and because I knew of Pierre Hermé’s acclaim in the patisserie world. The quaint storefront belies the production kitchen that’s tucked away behind. 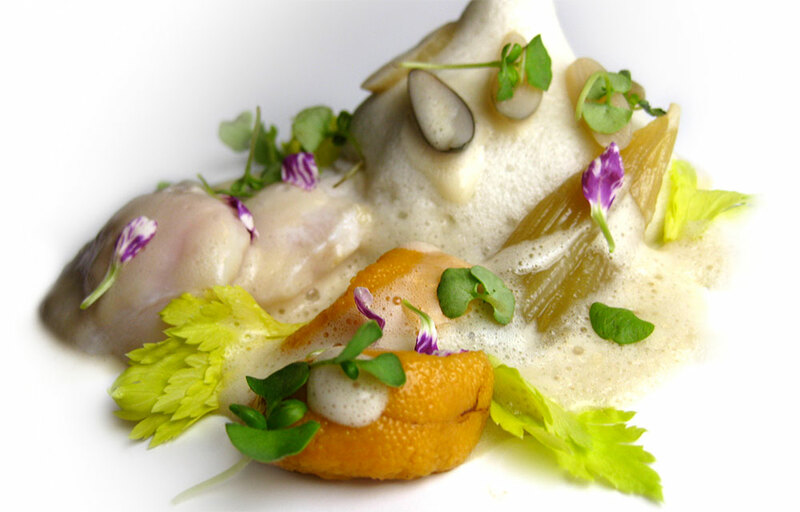 For me, conversing in French in the kitchen has a certain… how should I say… “Je ne sais quoi” about it. It brings so much meaning to the food and techniques employed. I’m not talking about the ridiculous obligatory “Oui chef” in American kitchens. There are already so many French terms and expressions used in English for cooking, and it just makes so much more sense when these terms are used in context as part of the normal lexicon. 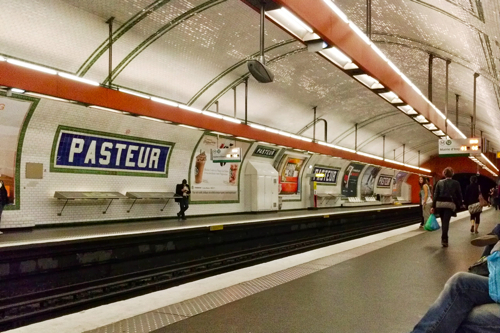 This is the metro station I’d stop at to get to the pastry shop. 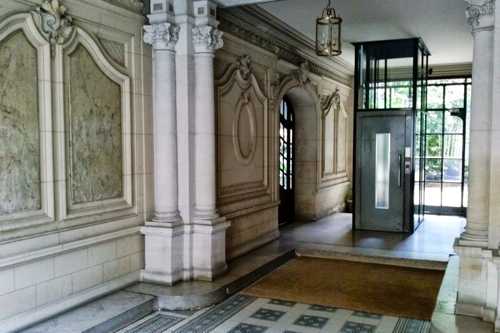 The ornate passageway that employees use to get into the back entrance of the shop. 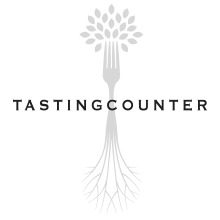 It took several months of “figuring out” when I could actually go, since I’m also in the middle of planning my own restaurant. But this was an opportunity I really did not want to miss, particularly since I’m not much of a dessert person. I don’t have a sweet tooth… it’s more of a savory tooth. The deep briny flavor of capers, olives, seaweed, or the like, are my weak spot. 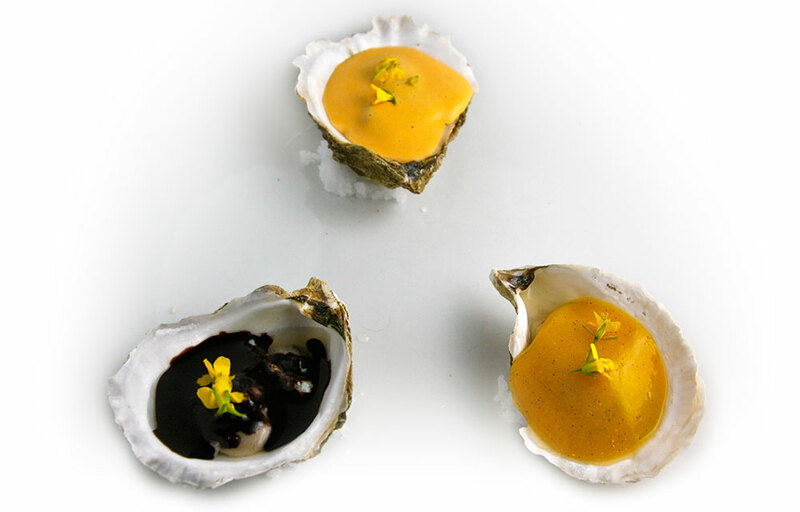 But as a chef creating multi-course tasting menus for my guests, dessert is always necessary. 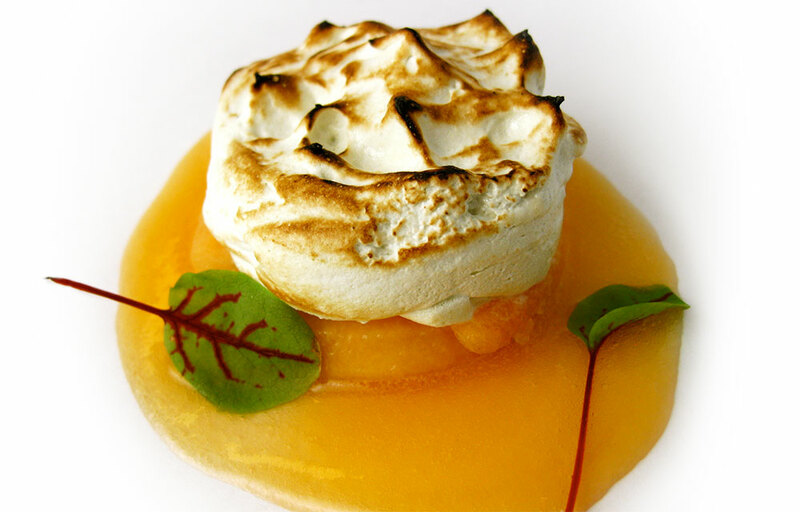 Desserts are notoriously a “weak spot” for many restaurants, which is certainly not my intention. Having the chance to even just witness how one of the foremost pastry chefs in the world puts it all together was something I couldn’t afford to miss. 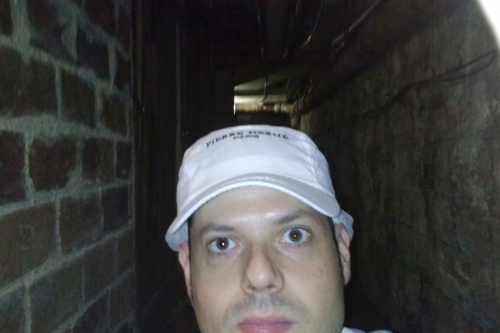 My hairnet and cap selfie in the basement storage areas. I was told to arrive at 6:00 am on my first day. Knowing the kind of work hours I had already done in Paris a couple years earlier, I was bracing myself for the long days. I got dressed and was then promptly handed a hairnet and PH baseball cap. “Les deux?” I asked. “Oui” was the response. Then I walked into the production kitchen to see about fifteen others, all with their hairnets and caps on, already fast at work at 6:00 am. “What time did they get here…?” was my first thought. The whole display case in the boutique. 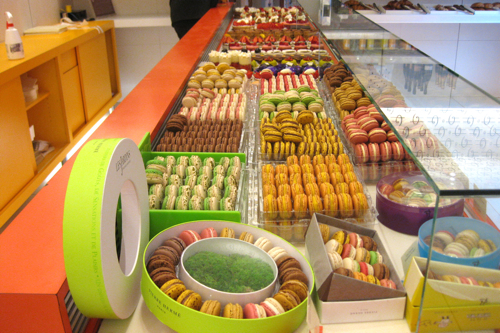 I got a quick glance from a few as I aimlessly wandered through the tight spaces among the pastry chefs, until finally someone looked up and extended their hand with a curt “Bonjour.” He then called around to some of the others asking if they needed a stagiaire. One by one, they responded “Non!” Then he simply took one of those “no’s” and stuck me with him, saying I needed to help. … and more and more and more! Annoyed, this new person I was placed with gave me a pastry brush that was already dipped in nappage and proceeded to show me how to lacquer the lemon tart he was working with. “Comme ça, d’accord?” “Oui, d’accord,” I responded, and then continued for the next hour covering dozens of lemon tarts with this sweet, sticky, translucent nappage, making sure to leave absolutely no fingerprints or brush marks. 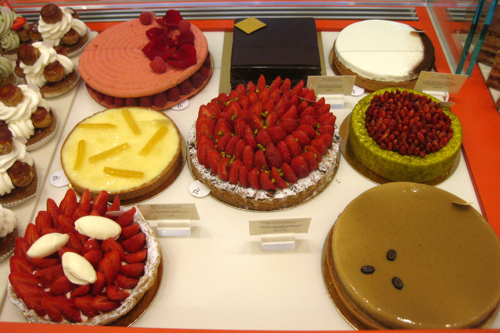 Larger versions of the same tarts on display. That’s the synopsis for much of what would happen during the next few weeks. However, by now I have come to expect this kind of reception and knew how to make the most of it. Do exactly as they say, as fast as possible, and as cleanly as possible. Watch what others are doing out of my periphery and follow suit whenever the opportunity arrives. Hairnet and cap on… check. Work quickly and cleanly… check. Date and label everything that goes in the walk-in… check. Work in as consolidated a space as possible… check. Clean up thoroughly when completing a task, leaving no trace behind… check. 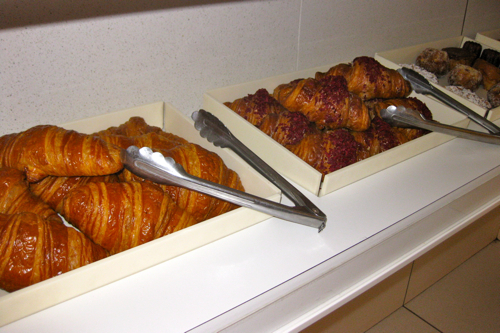 Chocolate and ispahan croissants I helped bake and finish. Soon enough, my given tasks increased in difficulty. The next day, I was simply handed a recipe and told to make it. This is pretty much my nightmare. Not only do I have a high aversion to following a recipe, but these recipes were long, with big and strangely precise numbers… 2347 grams sugar, 157 grams 87% chocolate, and so forth. However, when I saw all the other stagiaires scrubbing skins off hazelnuts coming hot out of the oven, I convinced myself I was in a better position. 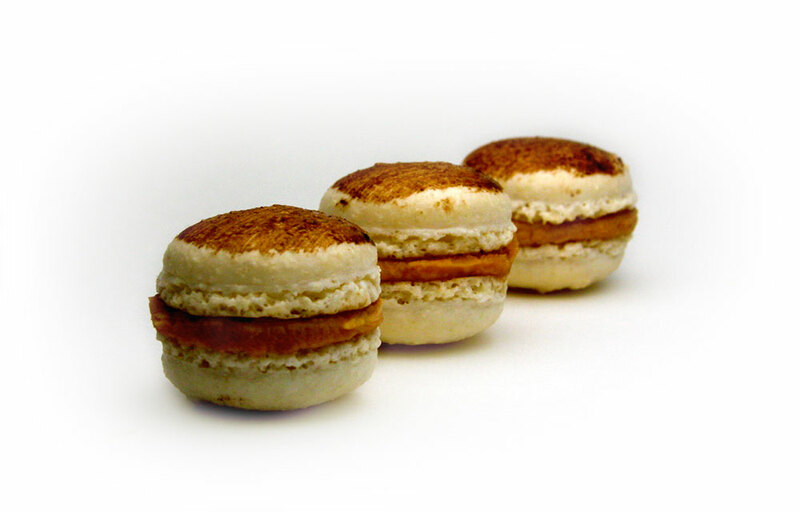 By my third day, I was making their famed macarons! 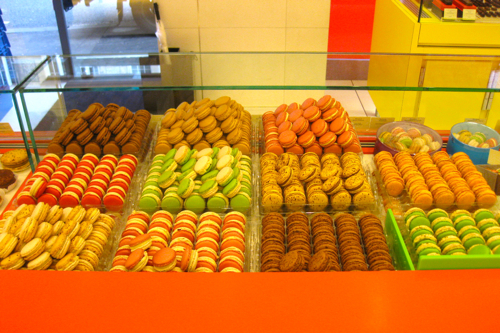 Endless flavors of macarons stacked high right before the store opens. Staff meals, if you could actually call them meals, were a bit of a shock at first. 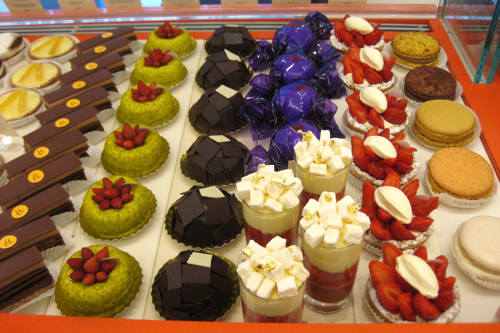 During our break time, the main prep island was lined with various pastries, tarts, and other delectable sweets. I was at first unsure what was going on, until I saw the entire staff digging in, crudely cutting up tarts and eating them off container lids. The only non-sweet item was the quintessential baguette with some butter. These “rejects” were products that had slight imperfections such as an errant fingerprint, barely perceptible smudge, or hairline crack. That first staff meal was somewhat enjoyable because I could finally taste items I had been preparing. But by the second day, and thereon, I couldn’t even look at those desserts. The baguette and butter, laden with crunchy fleur de sel, became my daily meal… unless there happened to be a pistachio cherry tart. That’s a not-too-sweet dessert I could eat everyday. 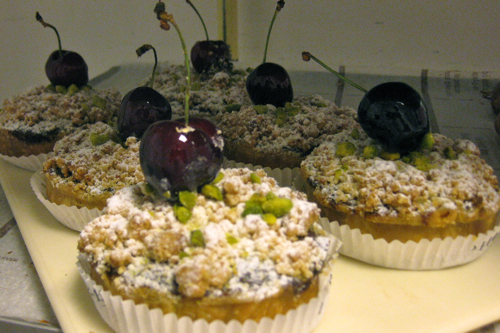 Pistachio cherry tarts I assembled, baked, and finished all by myself… my favorite! 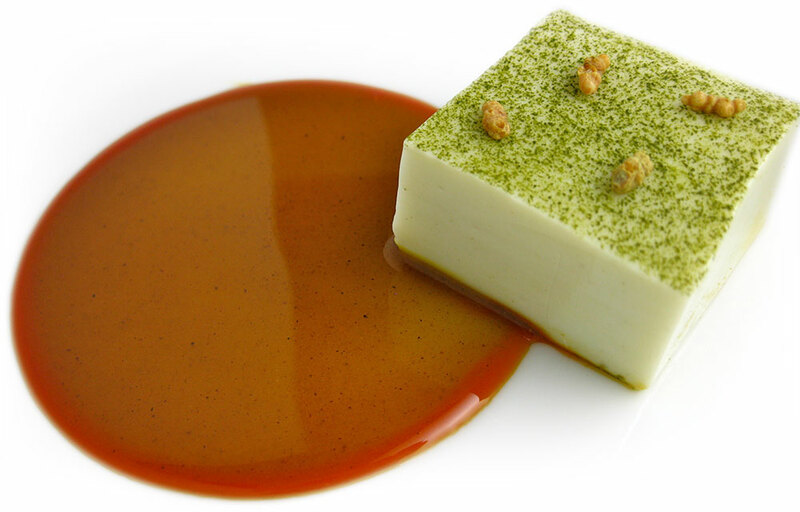 One of the most remarkable aspects to working at Pierre Hermé was experiencing the regimented systematic process to everything that was produced. Some of the recipes were combined in a mixing bowl I had to be careful not to fall in. Then I would get a typical sheet rack, stacked with thirty trays. By the time I was on the thirtieth rack, I was scraping every last drop from the bottom of the giant mixing bowl… now really trying not to fall in… and it would perfectly complete the last tray. The rack would then be rolled right into the walk-in cooler next to the others, after a Tetris-like maneuvering to make it actual fit. There was no extra amount to taste, nibble, drip, drop, or spill. And it now made perfect sense where these seemingly strange recipe calculations were coming from. 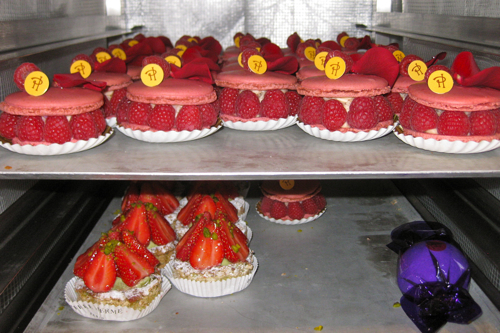 Ispahan macarons and strawberry tarts I helped assemble and garnish. The same would go for merchandising items that seemed so nice and quaint sitting on the boutique shelves. But the package sizing was no accident. Back in the storage shelves, fridges, and freezers (depending on what product it was, such as a cookie, cake, or ice cream), the packaging would line up next to each other, without a millimeter to spare, and fit on a tray that would slide perfectly into its storage shelve. 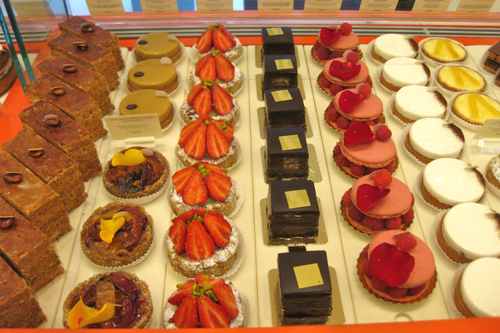 This was later confirmed, since I asked about it, when I visited Maison Pierre Hermé, the heart of the Pierre Hermé operation. 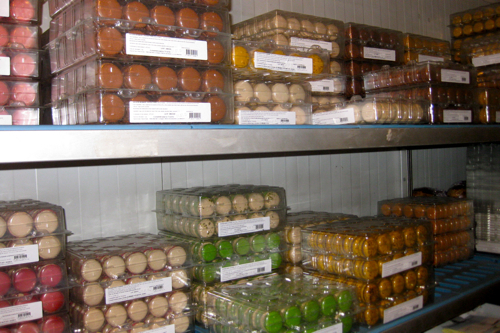 Countless back-up macarons stored in the walk-in fridge. 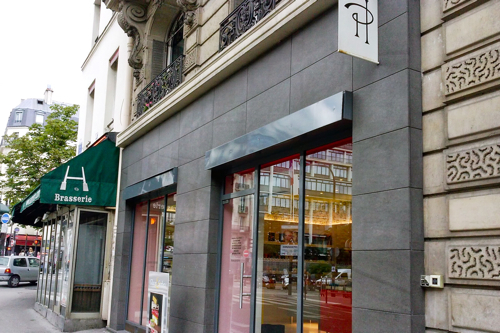 Even after I was invited to come by Maison Pierre Hermé, it took several attempts to find out the address, with dubious reactions to those I was working with that I was indeed asked to visit. Nonetheless, I was finally given the address, and made my way over late in the afternoon, fatigued after my day that had begun at 6:00 am. 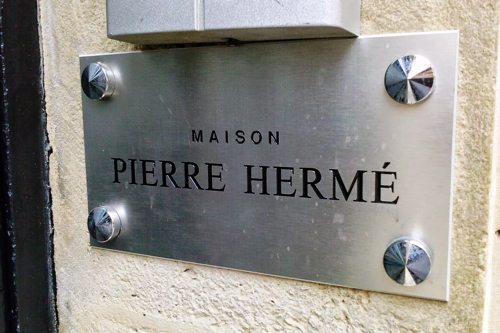 Maison Pierre Hermé is where Pierre Hermé has his offices, with the R&D team, and swanky lounges to host client meetings and planning seasons. It was a far cry from the dated kitchens I had just come from. I asked permission, and was politely declined, to take photos… so all I got was this “been there” photo. All that alludes to what’s inside is this plaque at the door. Although these few weeks in Paris were considerably shorter than my year away when I worked at Le Grand Véfour, the time seemed to fly by, as I knew my family would join me soon in Paris for a little summer holiday. Compared to the experience I had in Paris a few years ago, I immediately felt more at ease and comfortable in this new kitchen environment. I attribute this to the grueling hours and endless work at Le Grand Véfour that prepared me for what I needed to do at Pierre Hermé… and whatever may lie ahead.